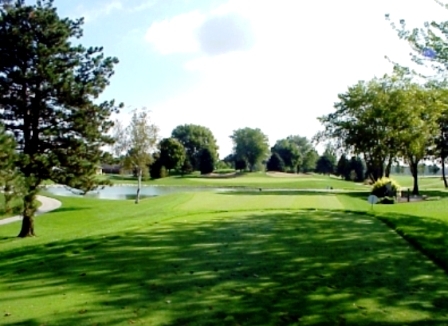 Bergen Park Golf Course is a Public 9 hole golf course located in Springfield, Illinois. 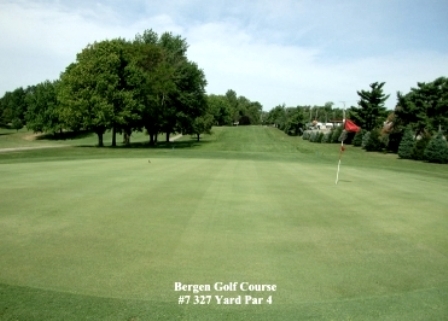 Established in 1930, Bergen Golf Course was built on fertile farm ground which to this day provides a lush green terrain. The course features eight par fours and one par three. The course has fairways that are tree lined, yet moderately open. The terrain varies between flat and hilly, so expect some uneven lies throughout the round. 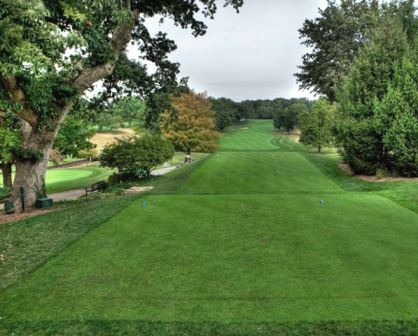 The greens range from small to medium-sized, and they can be fast depending on the seasonal weather conditions.The course has no bunkers or water hazards. But don't be fooled, tree lined fairways and smaller greens make accuracy a must! Par for the course is 35. From the back tees the course plays to 2,657 yards. From the forward tees the course measures 2,467 yards.